At Visiolink, we consider it our most important task to serve our clients through consultancy and great solutions and features. And the whole point of having a Customer Advisory Board is to create a forum that helps us help you - the media houses. At our recent Inspirational Tour, we involved the participants in our plans for the future in regards to product development - asking them to point out what they believe would be most relevant to them. And now we ask you to do the same. So, which of the following features/focus areas do you think we should prioritize first? We value your input and will take your feedback into account and discuss it together with our Customer Advisory Board. Shortly after, we'll share the outcome with you. 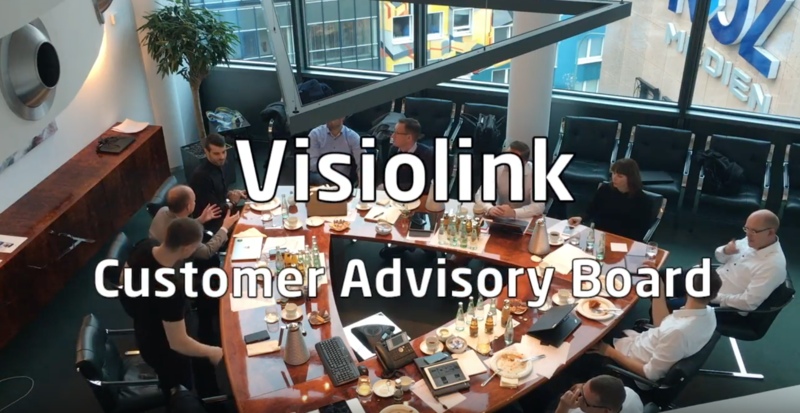 Make sure to stay tuned here on the Visiolink Blog or by following us on LinkedIn. 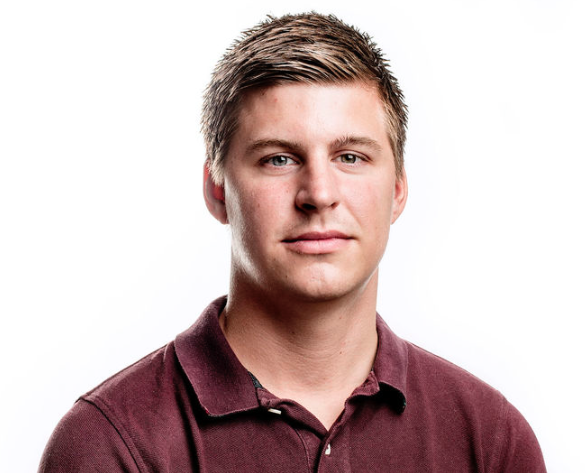 Richard Wraae, CEO at STEP (Jysk Fynske Medier). Have you read our latest Benchmark Report? If not, hurry up and get your copy.